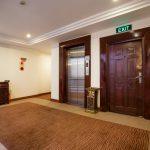 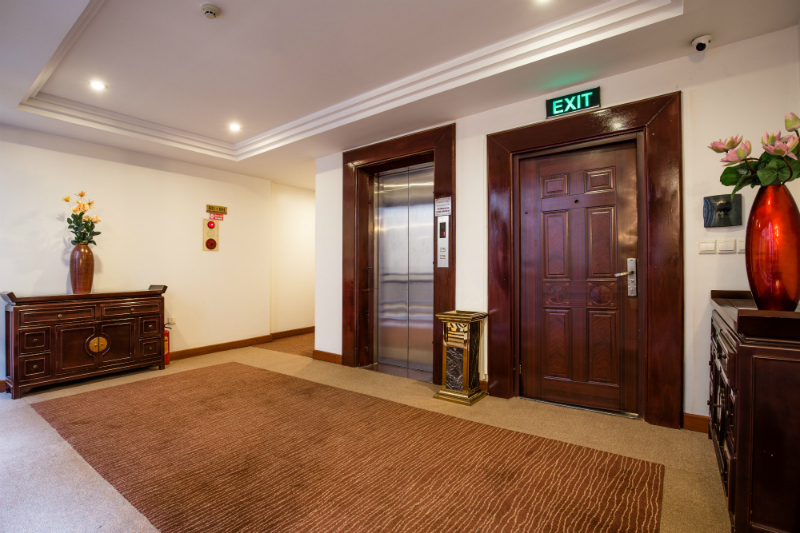 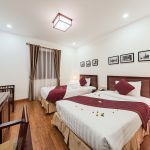 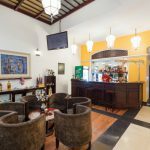 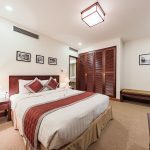 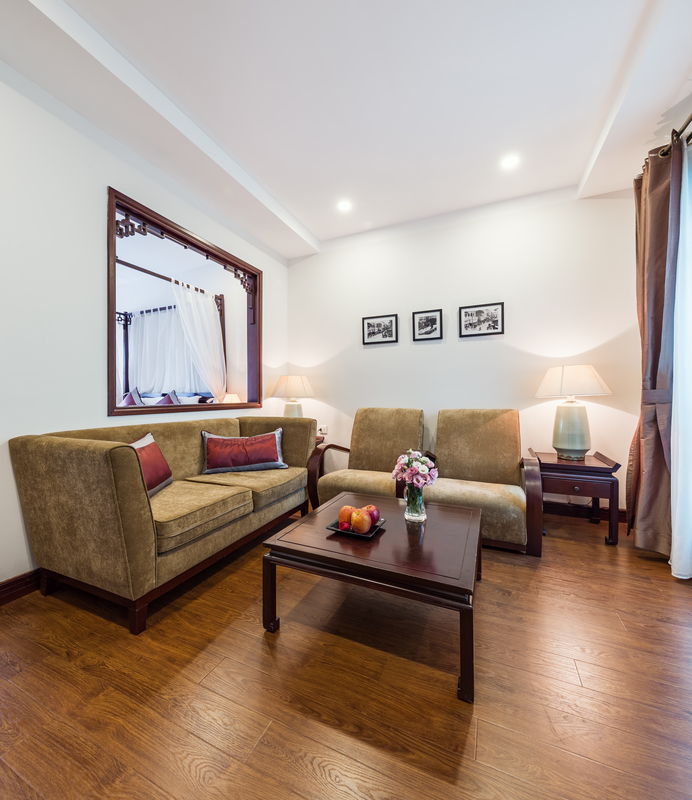 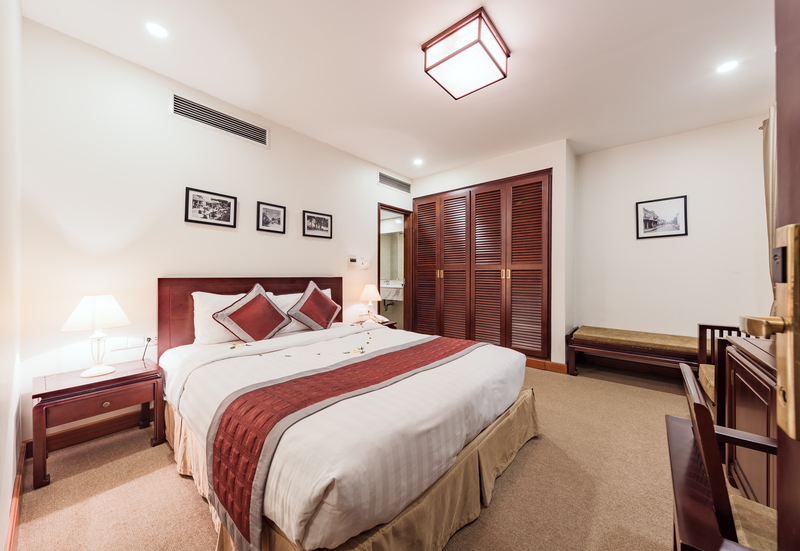 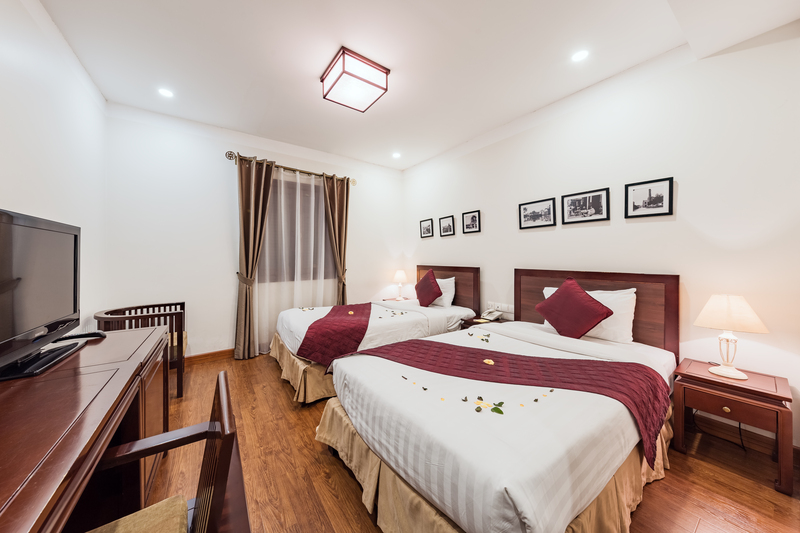 La Dolce Vita Hotel is perfectly located in a very center heart of the Hanoi’s Old Quarter, offering you one of the best accommodation available in Hanoi. 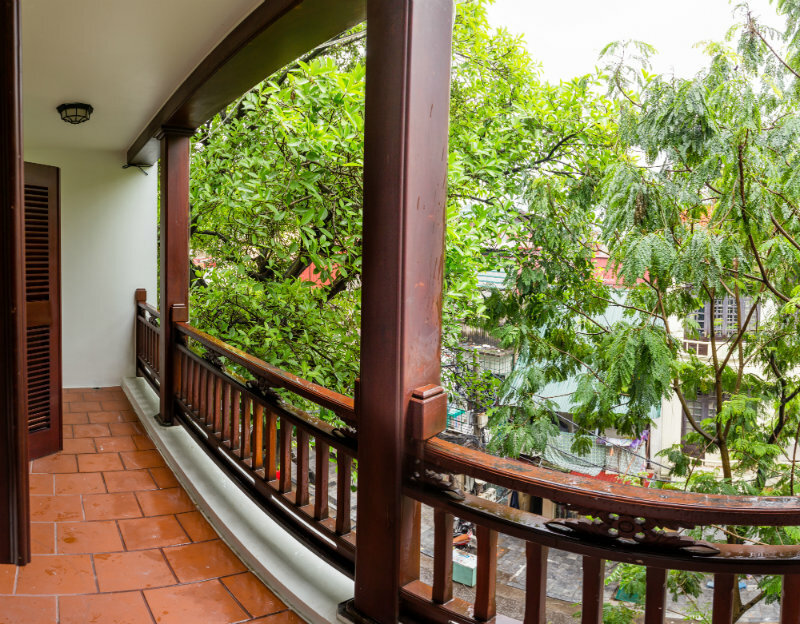 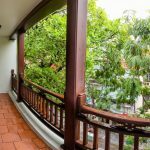 With lesser than 5 minutes walk to Hoan Kiem Lake or Dong Xuan central market, you can have easy access to restaurants, shopping areas and historical sites in no longer than a blink. 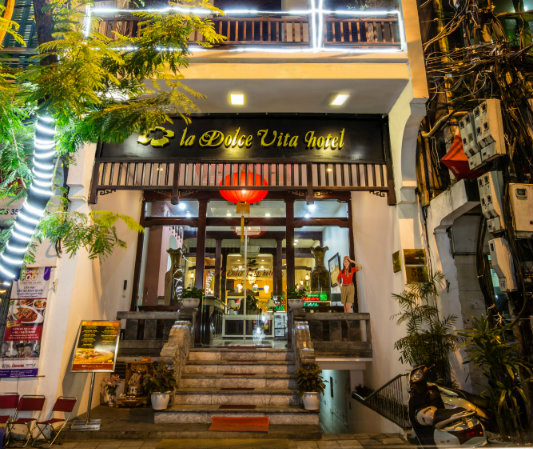 When staying at La Dolce Vita hotel, you will have access to massive excellent services for an enjoyable vacation. 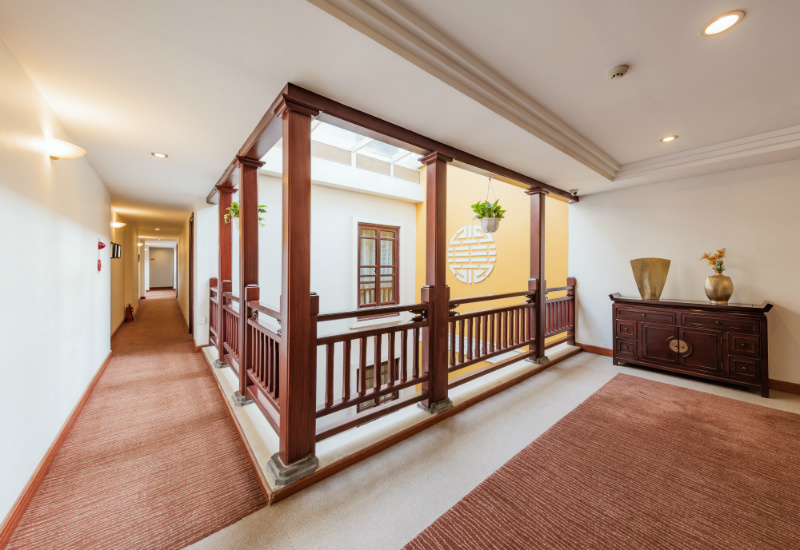 35- seat restaurant on the 1st floor serves Asian, European cuisine with a special flavor . 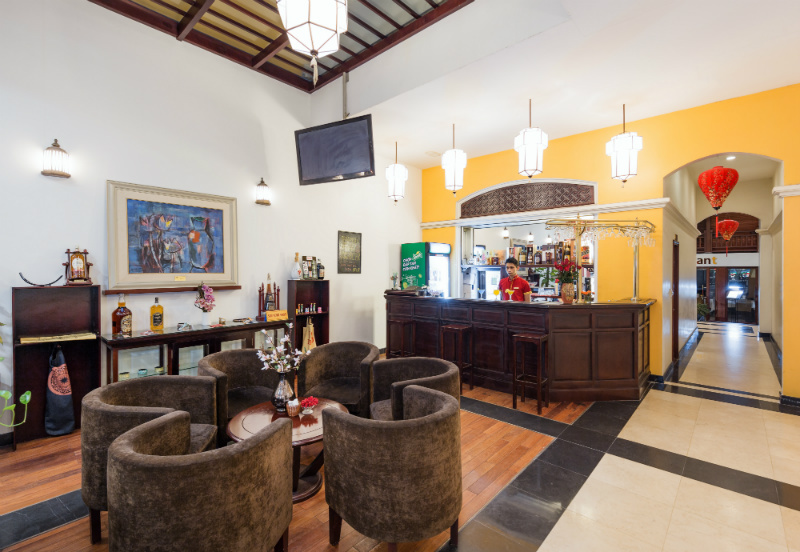 The restaurant serves three meals daily , as well as meet the special requirements of customers.